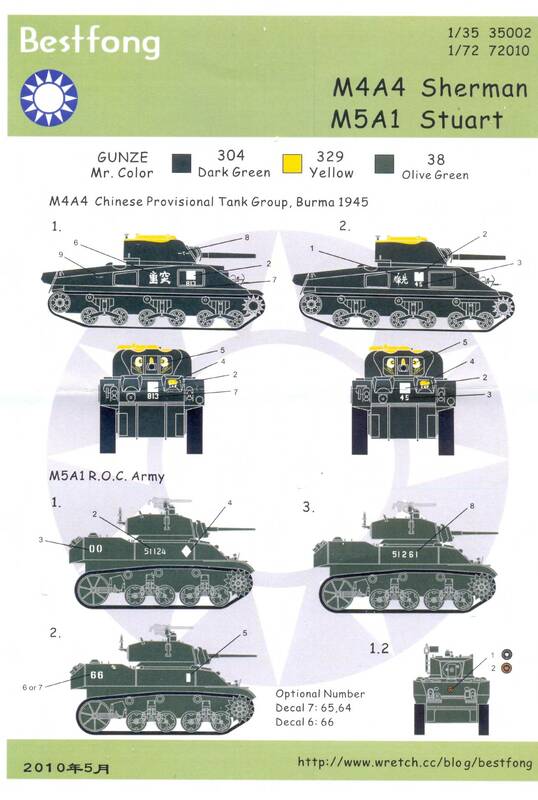 While the Dragon kit has decals "21" and "22" for the Taiwanese markings, they aren't mentioned in the instructions. The Bestfong set doesn't have them at all. These appear to be the ears of the "mouse". 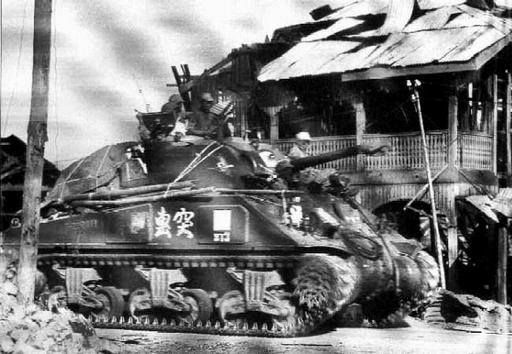 Bestfong is correct that the top of the vehicle is yellow and that the real tanks had applique armor. Dragon is wrong in this respect.